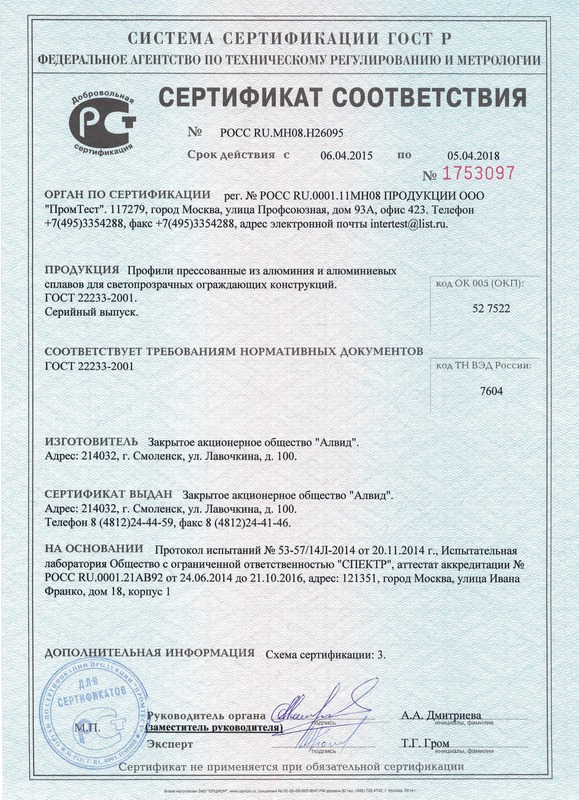 Services and certificates - Компания "Алвид"
CJSC “Alvid” offers the service of aluminium profile anodizing. Anodized aluminium profile acquires protective properties and decorative qualities. Protective anodic film can be carried out in one of 5 colours: gold, cognac, champagne, silver and matte black. Anodizing may be done with preliminary mechanical treatments (bead-blasting treatment) and without it. 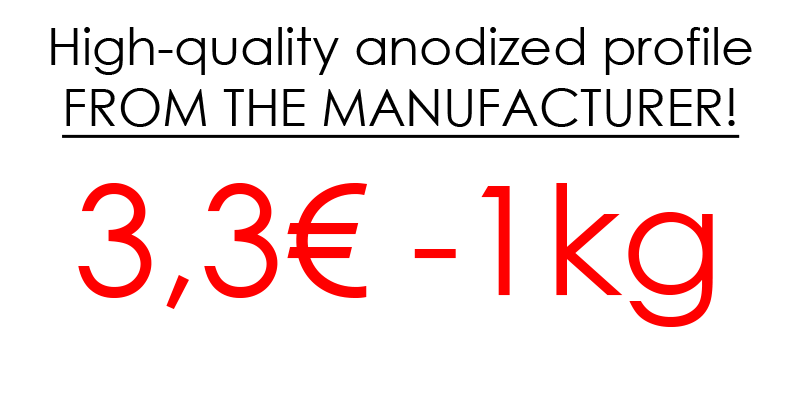 For the most part the company focuses on the work with its own raw material, but dealing with customer’s raw material is also available.